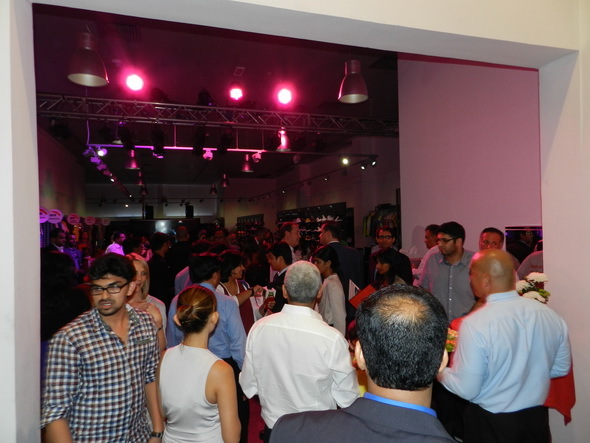 I attended the launch of ANTA, the world’s 4th largest sportswear brand, in Dubai tonight. 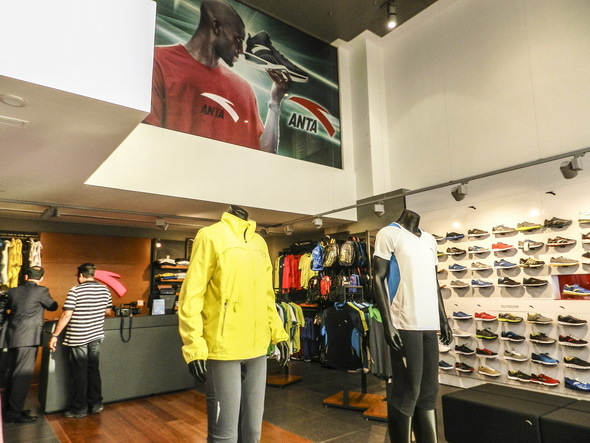 Despite being a US$4.4 billion conglomerate, neither the ANTA brand nor their slogan “Keep Moving” are very well known globally yet, but they have a huge selection of products at very attractive prices, so there’s no doubt this one will be a big hit in the Middle East. ANTA is brought to the Middle East by Regal International LLC. Best of luck to Raju, Sam, Aarathi and the rest of the Regal / ANTA team!